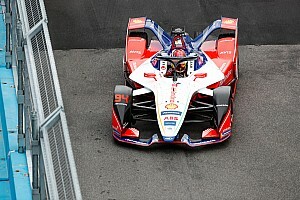 Nelson Piquet Jr and his Jaguar ABB FIA Formula E team have agreed to part ways after the first six races of the 2018/19 season, and will be replaced by Alex Lynn. The 2014/15 FE champion has scored just a single point so far in the current campaign and crashed out of last weekend’s round at Sanya after qualifying last. 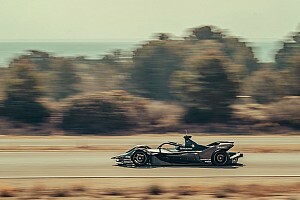 Piquet joined Jaguar ahead of the 2017/18 championship after racing for the Team China Racing/NextEV squad, with which he won his title, in the first two FE seasons. 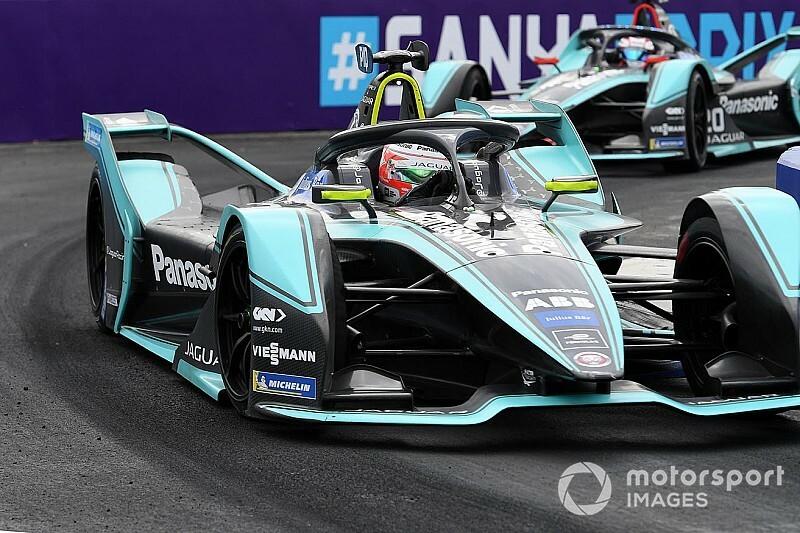 “I have enjoyed working with Panasonic Jaguar Racing over the past season and a half but results in season five have not met the collective expectations of myself and the team,” said Piquet, who trails teammate Mitch Evans by 35 points. “I begin my Stock Car Brazil season in a week and a half and that will be my focus in 2019. Jaguar team boss James Barclay said: “Following discussions after Sanya, Nelson and ourselves have reflected on the position of the team. “Regrettably, it has been agreed that he will leave Panasonic Jaguar Racing and take up other opportunities he has been offered. 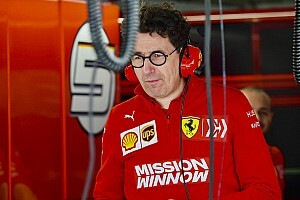 “We made a big step forward when Nelson joined us in season four, and he achieved some strong results for the team, but recent results have not met his or the team’s expectations. “We want to take this opportunity to thank Nelson for all the hard work he has put in since joining us ahead of season four; he has contributed a significant amount into the development of the car and we wish him well in his future endeavours." 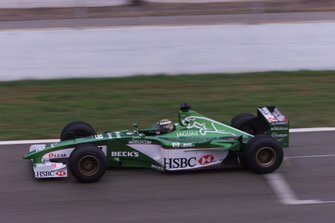 Shortly after announcing the split with Piquet, Jaguar confirmed former DS Virgin driver Lynn as his replacement for the rest of the campaign. Aston Martin WEC racer Lynn previously tested for the squad at Donington Park in 2016, losing out to Adam Carroll in the race to partner Evans in Jaguar's first FE season. "Joining Panasonic Jaguar Racing is a great opportunity for me," Lynn said. "I am focused on working with Mitch, the engineers and technicians to put in a strong performance from now until the end of the season." 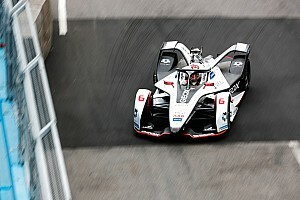 HWA admits driveshaft problems "annoying, disappointing"